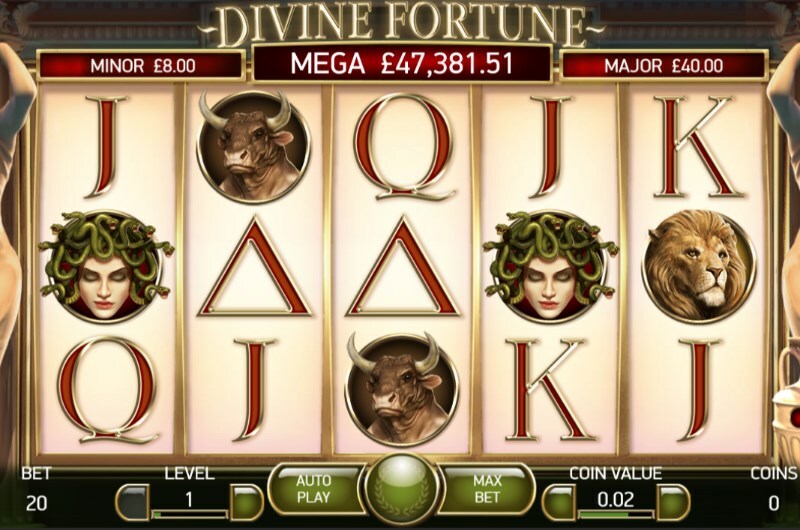 We look at some of the biggest jackpot games at Mayfair Casino. Jackpot slots are in a league of their own. They are the headline act of any casino. These are the games that turn heads and make dreams come true in a matter of seconds. And thanks to online slots, these heavy hitters are more accessible than ever before. There are just too many jackpots to play for! Every software developer has their own brand of jackpot game. How do you possibly decide between rival games? Just to put this problem into perspective, our own jackpot game tab has 18 big money slots jostling for your attention. But don't worry: we have combed through our entire jackpot section and have handpicked five games we think you will love. Progressive Jackpot: This is a jackpot where the prize will slowly build up over a certain amount of time. How does the prize build? A portion of each game bet will be added to the jackpot total, guaranteeing that the prize will continue to build. Networked Progressive Jackpot: You will sometimes find games that share an identical jackpot. And that's probably because they are networked progressives. These are great for one main reason: the pot builds up much quicker. With different games all adding to the pot, you may also find that the prizes are exceptionally high. Standard Jackpot: Some slots may have a special big prize award for matching a certain symbol combo. But these jackpots are usually much lower in value compared to a progressive game. It's worth noting at this point that all slots have the potential to pay big. But jackpot games (and especially progressive jackpot games) can deliver extraordinary prizes. Without further adieu, here are our top five jackpots slots. Greek mythology is filled with tales of heroes searching for forbidden treasure. But in this NetEnt slot, the treasures aren't so forbidden. This game features stacked wilds, free spins and nudging wild symbols. To be blessed with the jackpot, you will need to land the three bonus symbols. This will kick start a bonus game where you will need to pick face-down coins. Choose the coins and complete rows to win one of the three jackpot prizes! One of the most popular Vegas slots ever - this game is part of IGT's networked Megajackpots games. The premise of this series is simple - classic video slots with new big prize potential. Spin this 20 payline slot and you will note the new Megajackpots symbol added to the game. If you want to bag the main prize, you will need to land a total of five Megajackpots symbols on the middle row. With this new jackpot prize - Cleopatra slots is bigger and better than ever before. 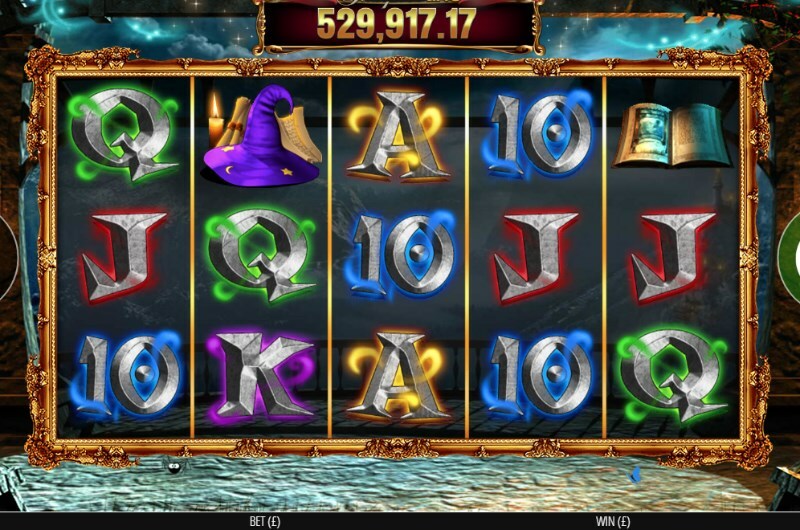 Harry Trotter is able to conjure some magnificent wins in Pig Wizard Slots. And this is all thanks to the networked Jackpot King progressive. Enter the Wheel King bonus and you could walk away with a serious positive balance. Aside from the huge prizes - the Pig Wizard is just a fun slot. Unlock the Magical Map bonus and you can look forward to several bonus features - like the Magic Mirror free spins. Siberian Storm Slots was a pretty special game already. Especially given the fact you can land 96 free spins to start in the bonus feature. But the Megajackpots adds even more of the wow factor. Winning this prize is pretty similar to Cleopatra: simply match five of the new Megajackpots symbol to take home the jackpot. Aside from free spins and mega money wins, this is also one of the best "ways to win" slots out there. Slots O'Gold makes it on this list not just for having one of the biggest jackpots around. 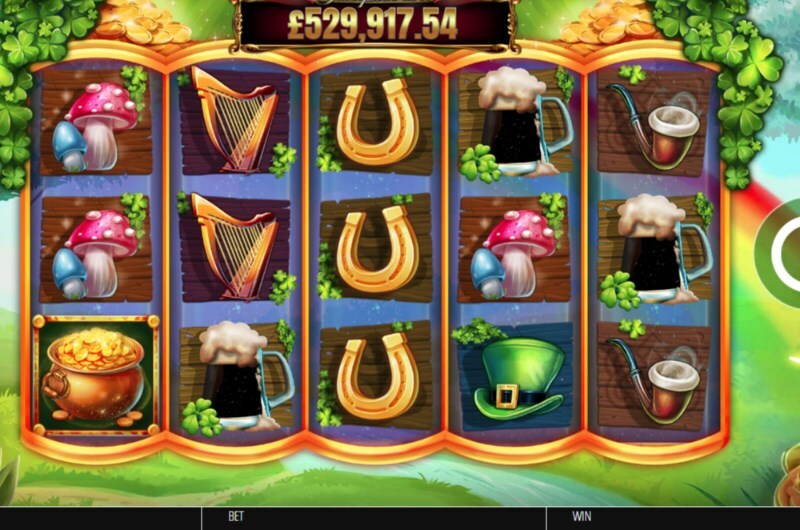 It's also a fun Irish luck slot that will remind you of Starburst Slots. Land a Leprechaun wild and you will activate the Rainbow Respins. There's also a mystery symbol feature for another big winning opportunity. Slots O'Gold shares the same Jackpot King network progressive as Pig Wizard. And it's one of the most lucrative prizes out there. Looking for a new jackpot slots casino? Mayfair Casino has some of the best progressives and big money slots available on the market. Among our hundreds of games, you will find regular opportunities to play for big prizes. Best of all? We are constantly updating our games list, meaning you will always have the latest games available at your fingertips. Join today and start playing some of the best Jackpot slots machines around. We will even give you a welcome bonus to get started.